I'm back at work after a week of vacation followed by a week of the flu, and what a busy week this will be! Awards submissions are due Friday, and I haven't done the first entry. I have a feeling I'll be reminding myself of these words often. You should, too, and not just in difficult or busy times. Greatness isn't achieved by rushing. 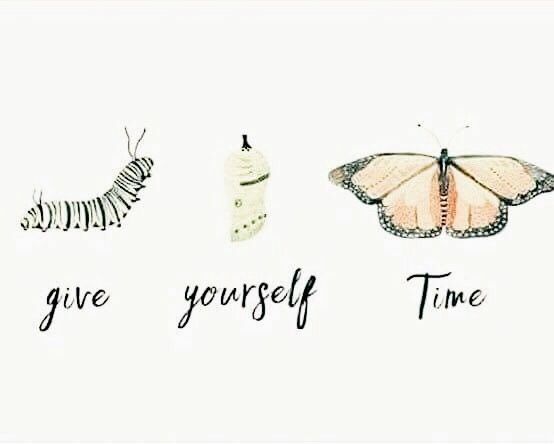 Give yourself time.